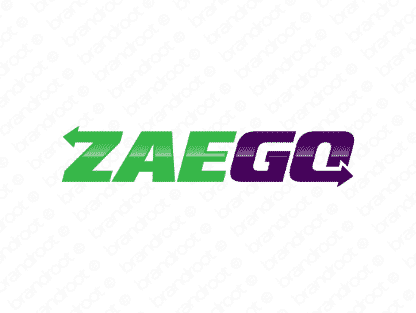 Brand zaego is for sale on Brandroot.com! A succinct, jovial name that ends with the vivacious go suffix. Perfect for a creative, artistic company that is always pushing forward, never resting on its laurels. You will have full ownership and rights to Zaego.com. One of our professional Brandroot representatives will contact you and walk you through the entire transfer process.